No Time? Automate! 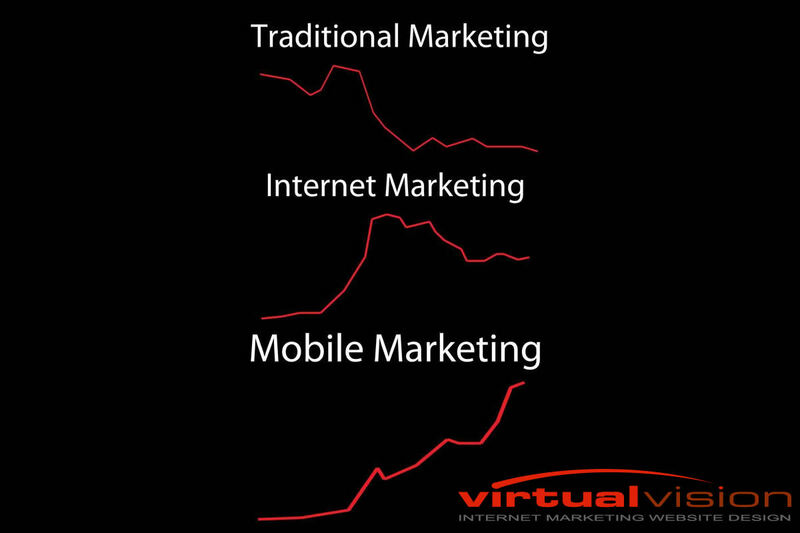 Virtual Vision offers reliable Internet Advertising Solutions.